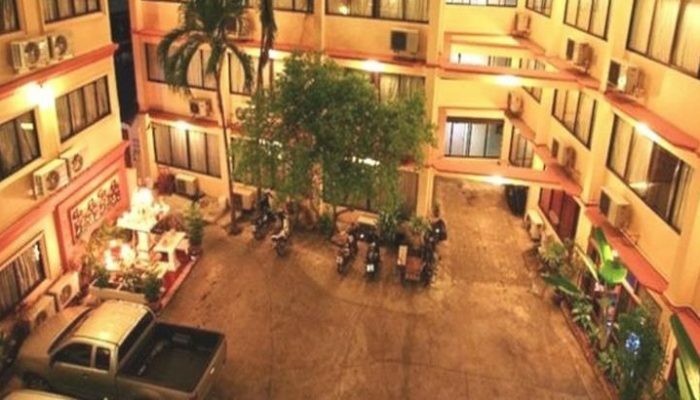 Despite the fact Soi 15 is in the very heart of the night life in Pattaya there is only one hotel on Soi 15 itself, the Green View hotel. 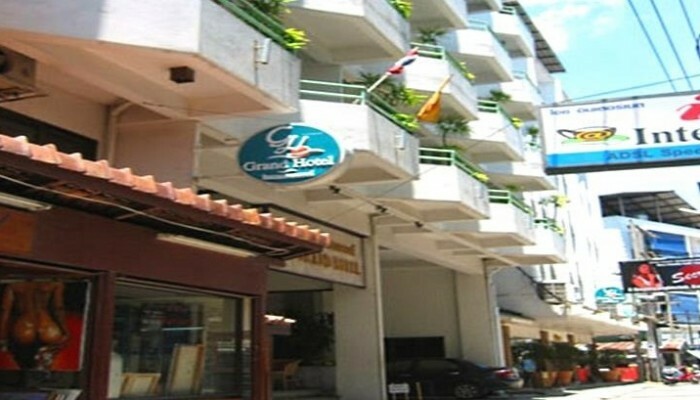 There are however many hotels and guesthouses in the vicinity and certainly within reasonable walking distance. 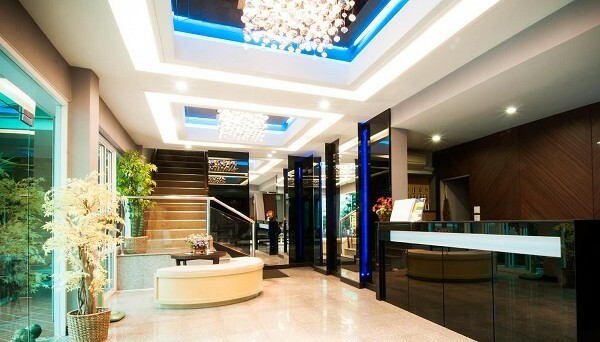 The hotels within easy reach cover all the star classes from Guesthouses to 5 star hotels. However the majority in the immediate vicinity i.e. 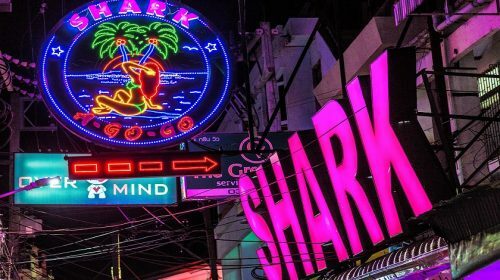 Soi 14, Walking Street and 2nd road tend to be at the lower end of the scale. 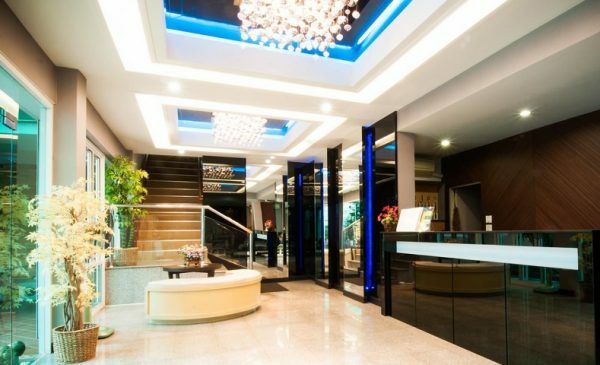 The following hotels and guesthouses are the most popular close by. 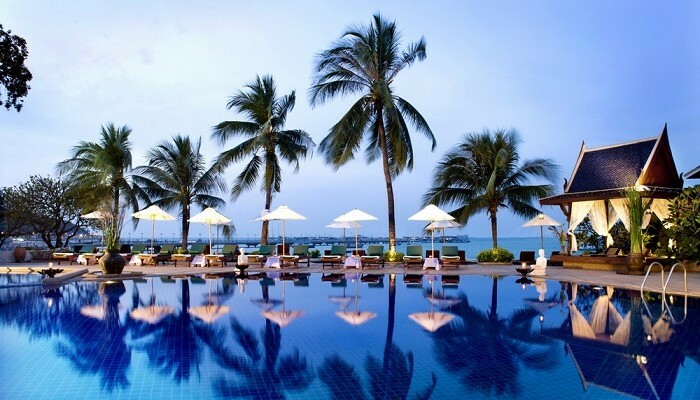 However you generally need to book these places well in advance as they fill quickly even in low season. You can check room rates and availability by clicking each link. 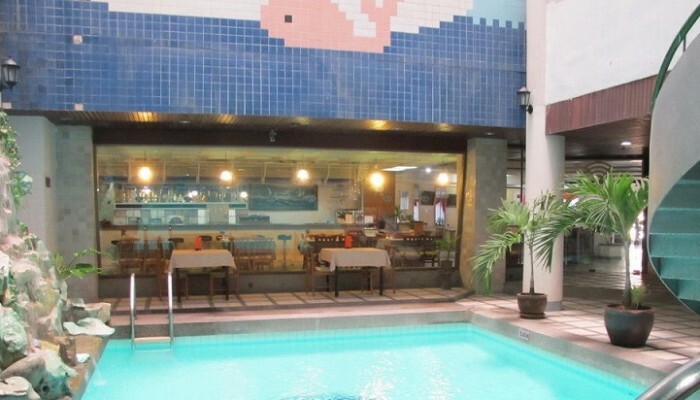 Green View Hotel – the only hotel on Soi 15 itself. 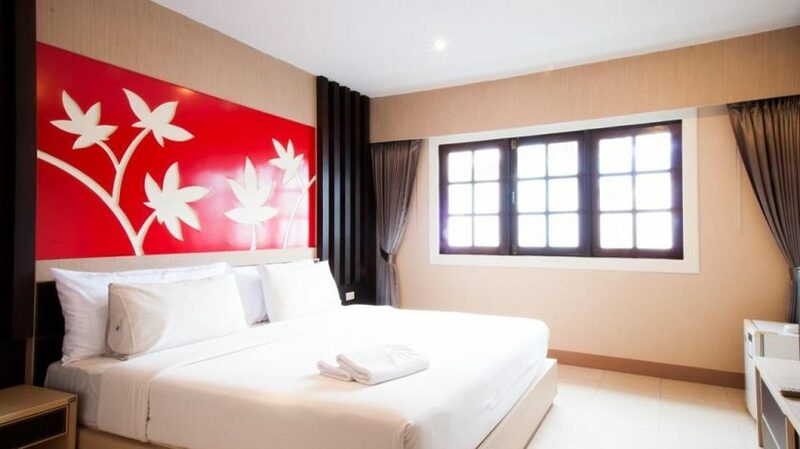 Walking Street Guesthouse – as the name implies a guesthouse located directly on Walking Street itself. 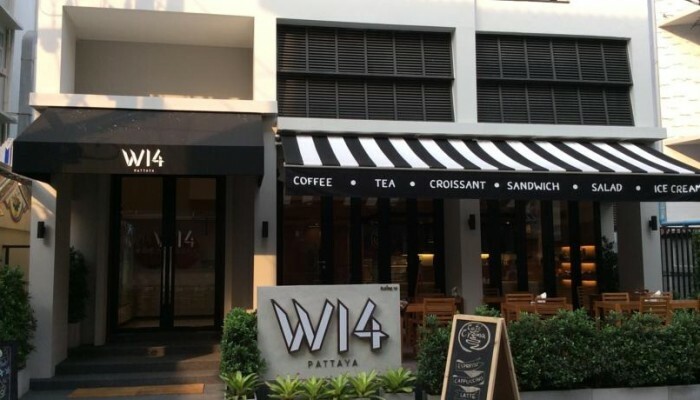 W14 Hotel – new hotel located just around the corner on Soi 14 about 40 metres from the Take it Easy 2 bar. Please add your rating for this post. 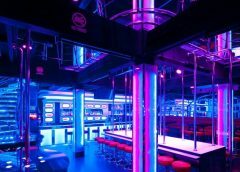 You can also add comments, reviews and hotel suggestions in the comments box below.